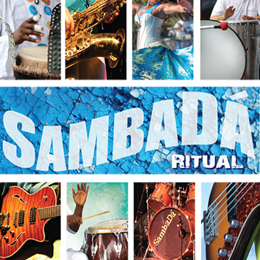 This SambaDá show is traditionally one of the band’s and the fans’ favorite shows of the year. Following a day of capoeira (actually an annual week-long gathering + graduation ceremony!) This show’s audience is packed with the diverse and athletic capoeiristas hailing from Brazil, Europe, and all over the United States. That means some fabulous displays of dance and martial arts (get there early for the presentations! 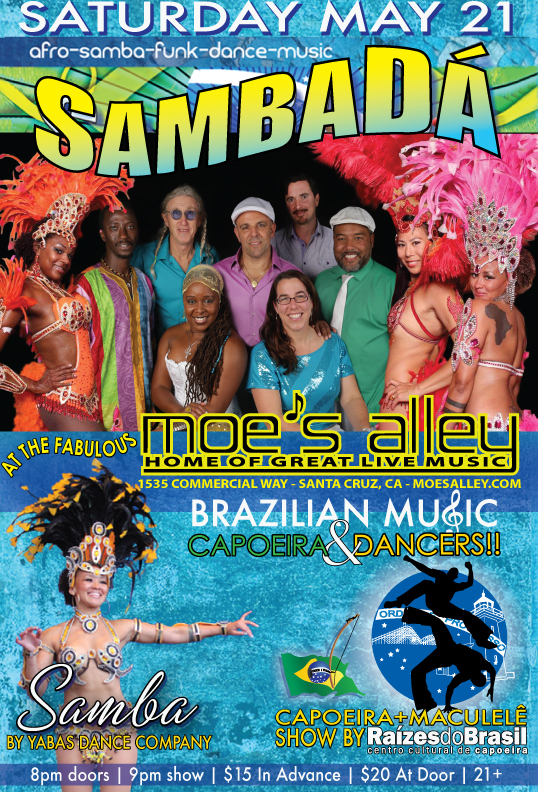 ), and many feathered samba dancers gracing the stage throughout the show. Don’t forget to get tickets ahead of time! This show usually sells out!